Mike, the founder and owner of Evolve Solar Teardrop Trailers ™, has been building trailers for over 41 years. 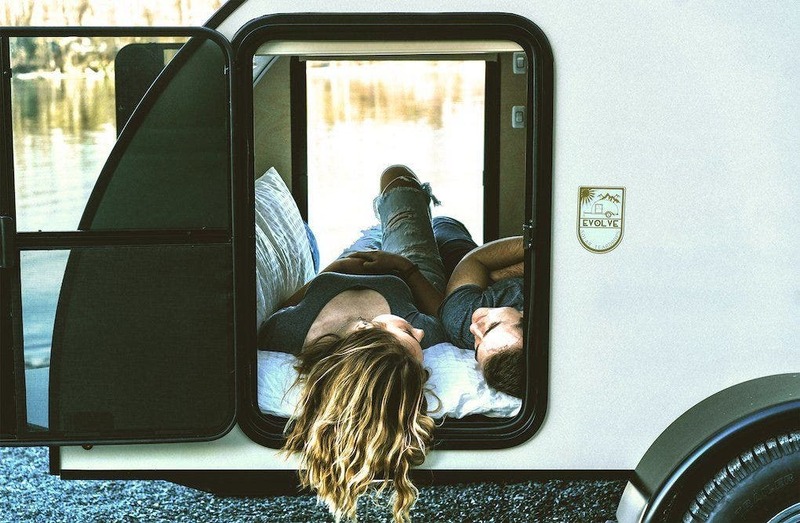 When one of his friends asked him to build a tiny camper, Mike decided to create a solar-powered teardrop trailer that would be fully insulated and waterproof. 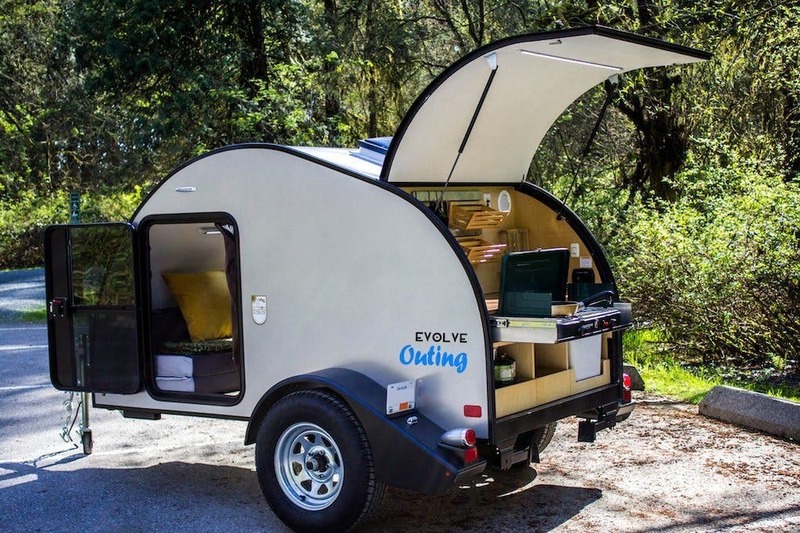 Evolve Solar Teardrop Trailers ™ was then born. With quality in mind and as the main focus of his work, he designed a trailer that would have a strong all-aluminum structure. While meeting all the standards of the industry, the frame is welded together to maintain the integrity of the structure and prevent leaks. White birch panels and rigid foam insulation are then added to the all-aluminum superstructure. 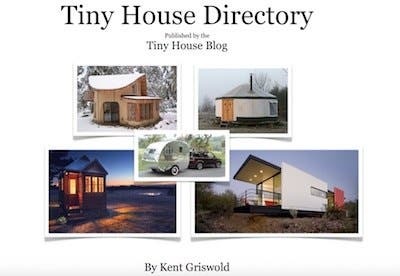 Every detail is carefully thought through to build a lightweight, long-lasting trailer that uses green energy for electricity and that would offer most of the comfort of your own home. 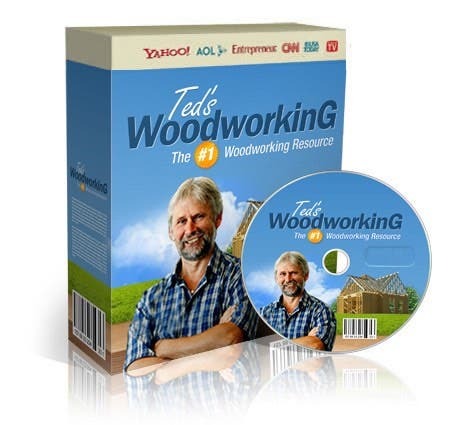 Mike’s ideas and innovations are constantly evolving to put the customers first and offer them the best and the latest. His vision is to create a teardropper’s community where campers are happily sharing their camping experience with their Evolve trailer. Today, Mike works hand in hand with his daughter, Felicia. Evolve has 2 great models to choose from. The Evolve Traverse and the Evolve Outing. 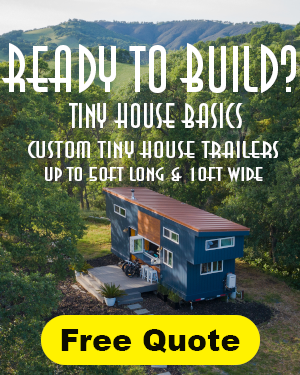 Each trailer can be customized and you can add extra features as desired. We have a long list of Extra Features to choose from and we are always adding to it. If there is something you would like altered in your trailer, we also offer customization. You can decide to change the dimensions and layout of your kitchen or interior cabinets, add additional shelves, hooks, colored lights and more. We also offer custom colours for your trailer. We have 188 colors to choose from! An all-aluminum frame that gives the trailers a strong and lasting structure. All welded together with precision. A queen size mattress that you can fold into a sofa for ultimate comfort. A Fully equipped kitchen in the back with a propane stove and a cooler. The Evolve Traverse come with a unique Pull-Out Kitchen providing additional counter space when extended as well as additional floor space inside. These models contain curved cabinetry with color options to give your trailer a personalized, luxurious look. A powered or manual roof vent for air circulation (roof vent type varies per model). Full insulation with a combined R-Value of 12 (per inch). 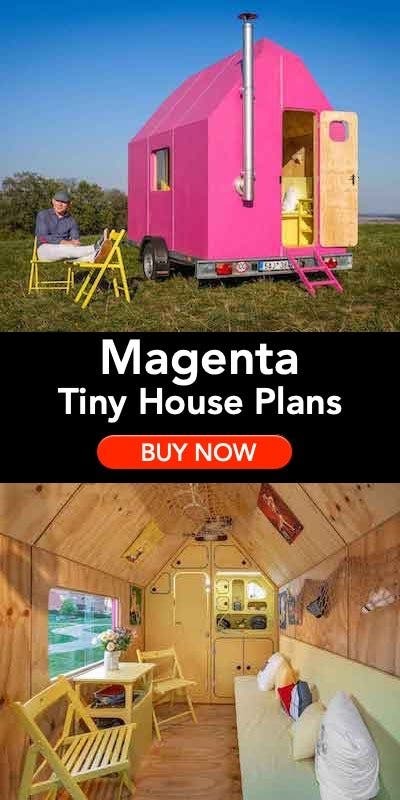 Room for you and your stuff. The interior cabinetry has room for all the clothes and items you’ll need on your travels. The two separate compartments up top are ideal for smaller items such as socks, t-shirts, and underclothing. The larger compartment below can hold larger items such as pants, sweatshirts, jackets, and bedding. Of course, an optional HDTV is available to keep you entertained. 2 large glass doors on each side. Both sides of the trailer have a large door with tempered glass windows and screens. The doors are fully sealed and weatherproof, with a locking latch. They measure 26″ x 36″. Solar power. Our trailers are powered by Go Power! 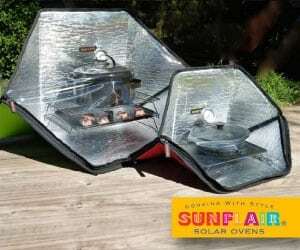 solar products. The Evolve Traverse features a flexible monocrystalline 100-watt roof solar panel that contours to the shape of the trailer. The panel collects energy from the UV’s, which is then sent to the solar charger. The solar charger is a control mechanism that regulates the energy (amperage) that is being consumed and then is transferred to the batteries. With battery/solar storage compartment. 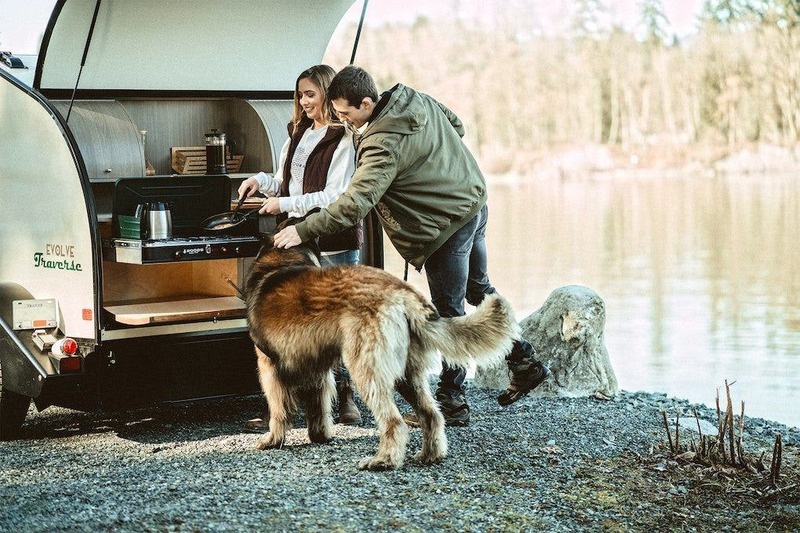 Available on the Evolve Traverse model, the batteries, solar charger, and inverter are neatly tucked away at the rear of the trailer, under the kitchen. This also has the advantage of keeping the tongue weight of the trailer down for smooth, easy towing. Also available as an extra feature is a 80-Watt or 120-Watt Mobile Solar Panel with a 30 FT Extension Cable to allow you to go completely off the grid. Evolve’s trailers are innovative compared to how traditional trailers were built (and some trailers are still built). The complete structure of the frame is made out of aluminum making the trailers lightweight, yet still strong. Additionally, an all-aluminum superstructure is welded to the frame. No bolts or screws are used. This would compromise the integrity of the trailers over the years which could cause leaks and insulation problems. This is a standard that Evolve provides in each trailer to ensure it is durable, light and long-lasting. 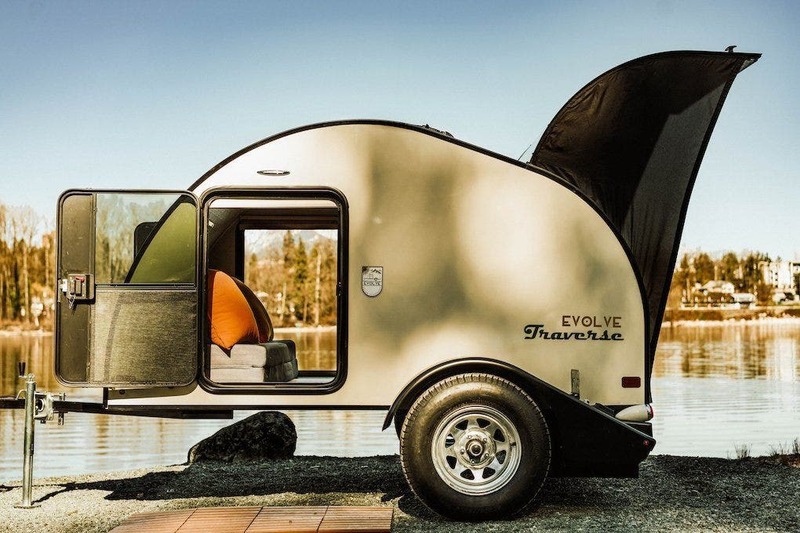 Evolve’s trailers are fully insulated. We provide insulation in the ceiling, side walls, floor and hatch door. 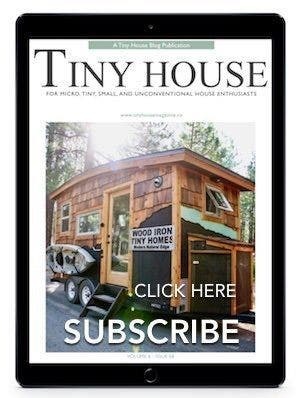 Majority of teardrop trailers typically only provide insulation in the ceiling and/or floor.